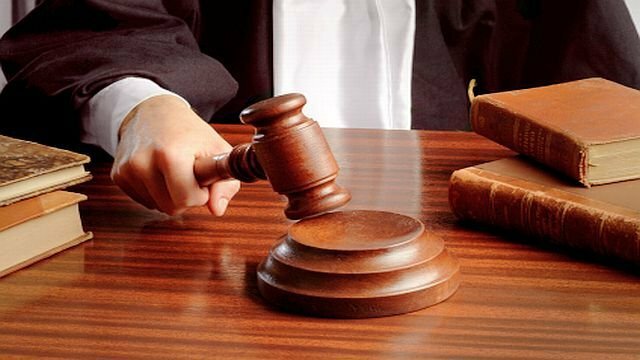 A district court has given death penalty to four persons, including the husband over the murder of a housewife in Sirajganj. Judge Fazlee Khoda Md Nazir of Nari O Shishu Nirjaton Daman (Women and Children Repression Prevention) Tribunal delivered the verdict today. The convicts are--Subir Kumar Ray, the husband of the victim, Dr. Sushil Kumar Ray, Sunil Kumar Ray, and Monoranjan Ray. The court also fined the convicts Tk 100,000. According to the case statement, housewife Sumi Ray was murdered on January 12, 2001, by her in-laws over dowry. The convicts are--Subir Kumar Ray, the husband of the victim, Dr.
Sushil Kumar Ray, Sunil Kumar Ray, and Monoranjan Ray.